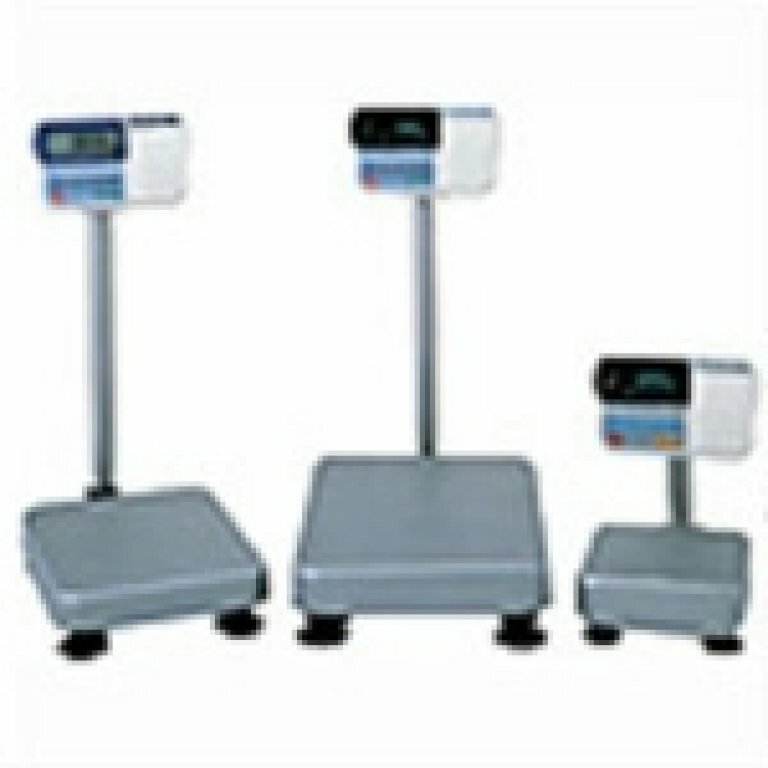 PCS Precision is also able to offer on-site installation, set-up, calibration & repairs - all with calibration reports. 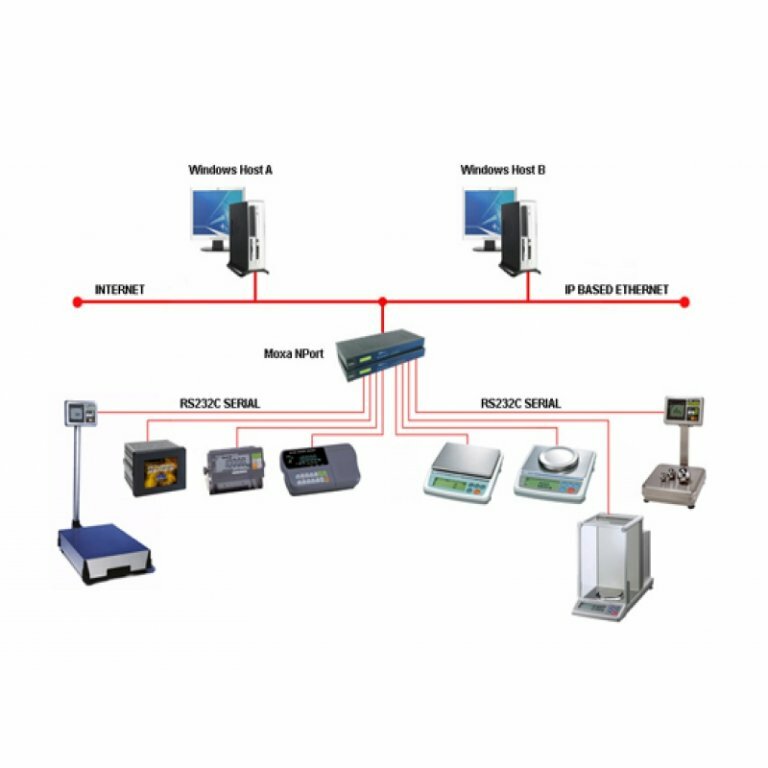 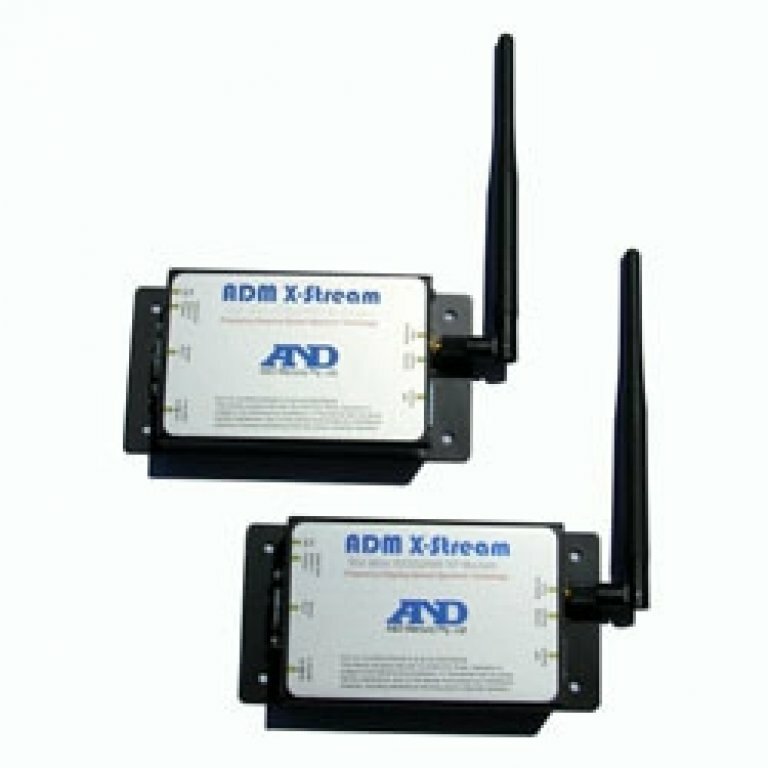 Booking in our services means receiving a full-spectrum, wide-ranging measurement equipment solution. 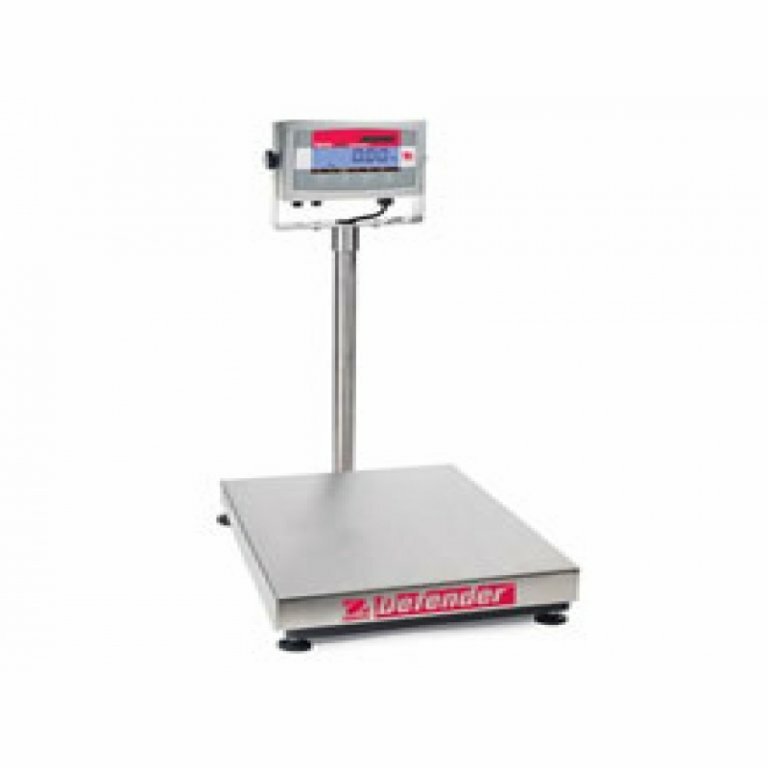 No matter what you’re weighing, our team will undoubtedly help you carry out your work to the most accurate standard possible. 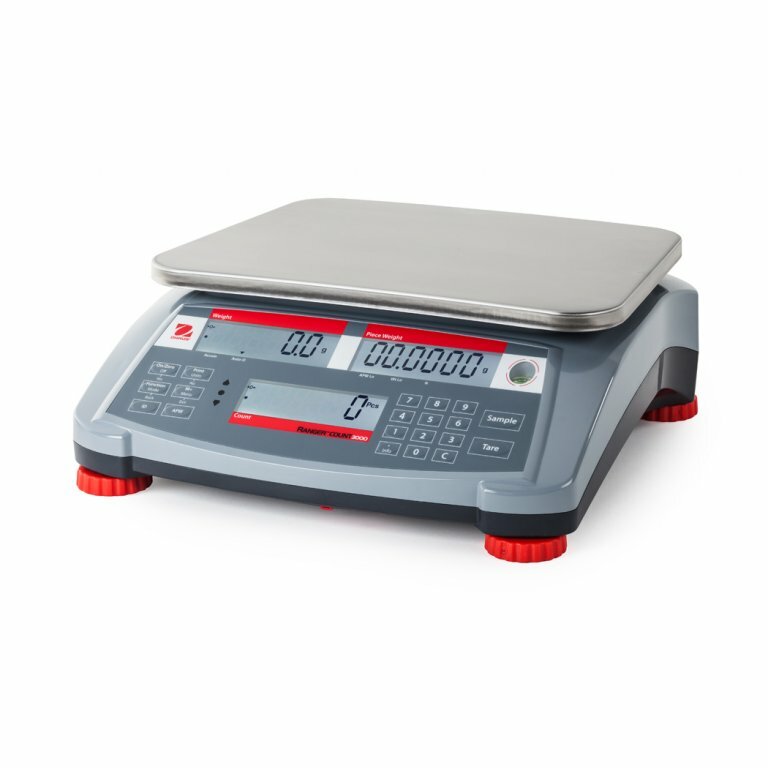 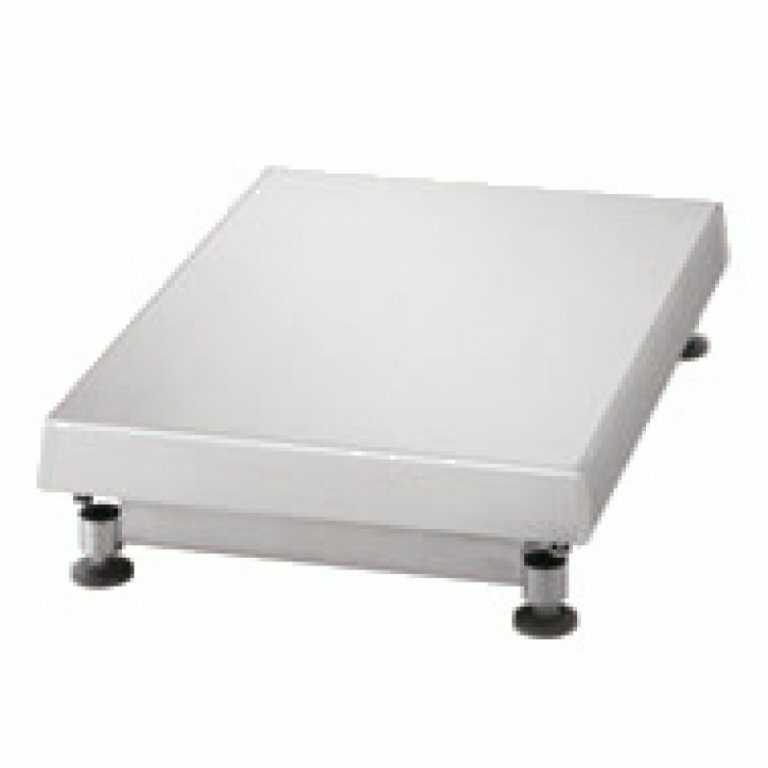 For all your weighing needs, please see our range of scales. 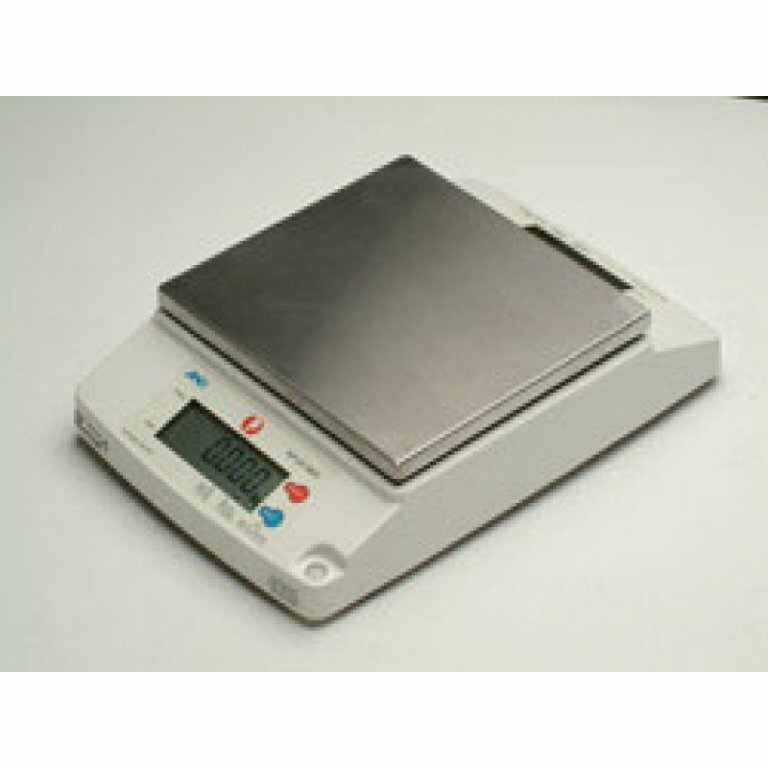 Our wide range of Ohaus scales, A&D scales and various other branded weighing products can be seen below. 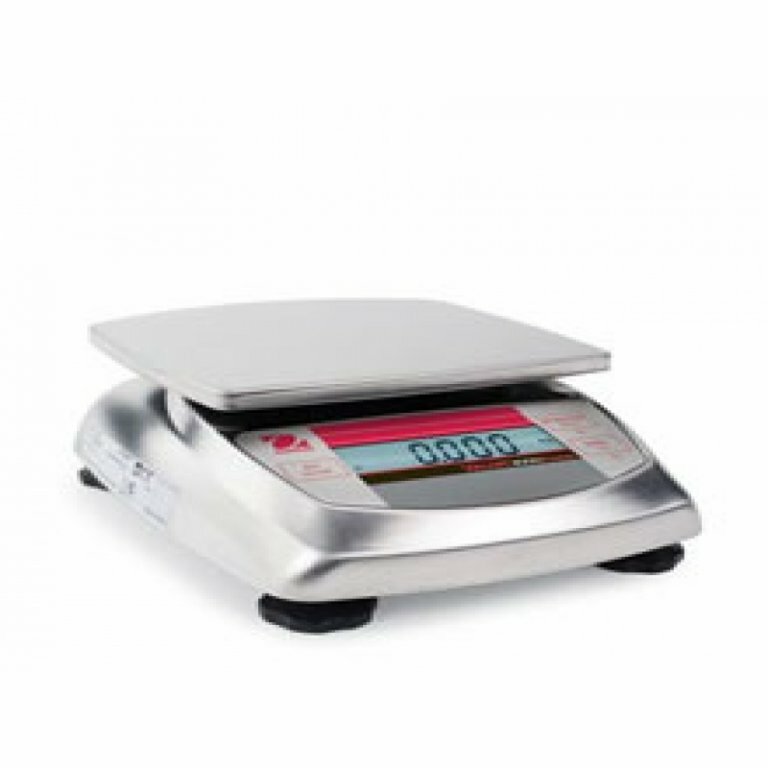 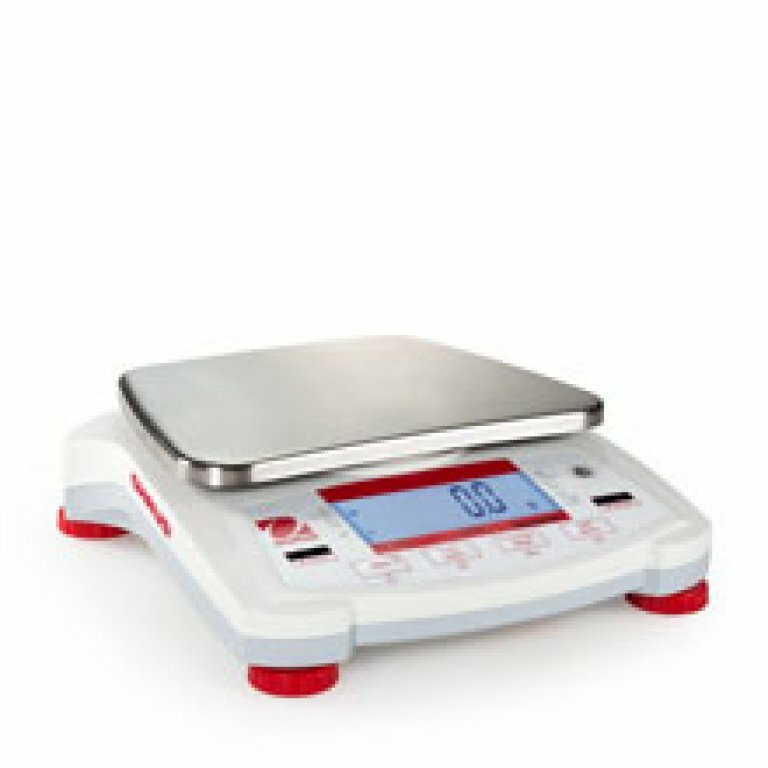 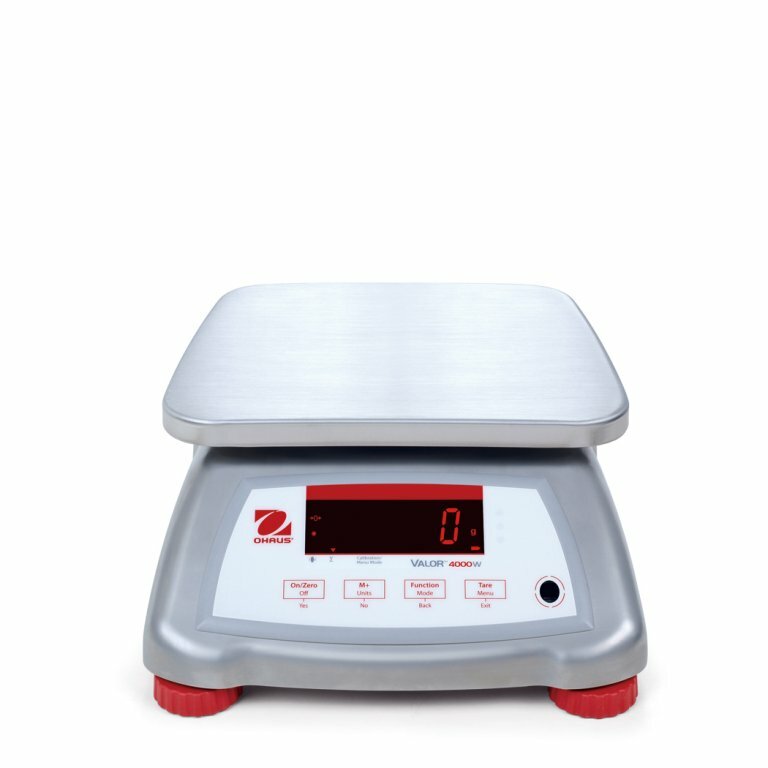 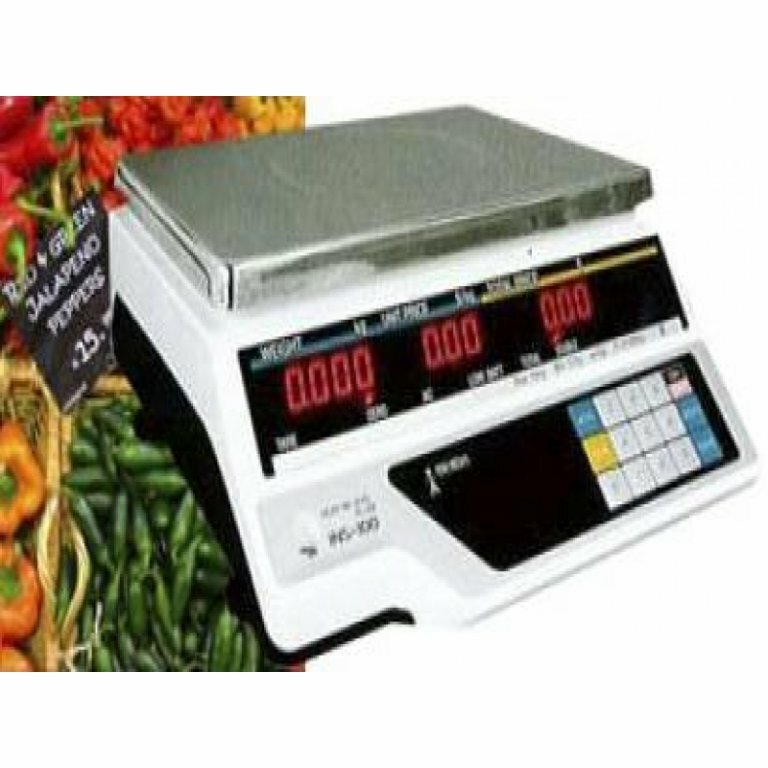 We are proud to stock one of the widest selections of scales in all of Australia. 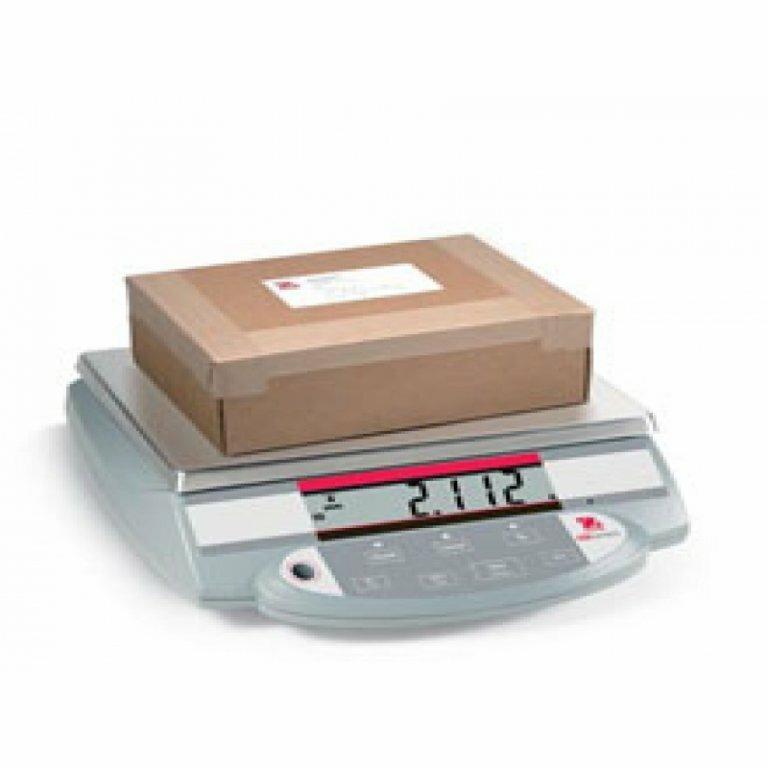 If you have absolutely any questions about the services we provide or our range of scales, feel free to give our PCS Precision team a call at 02 9756 1944. 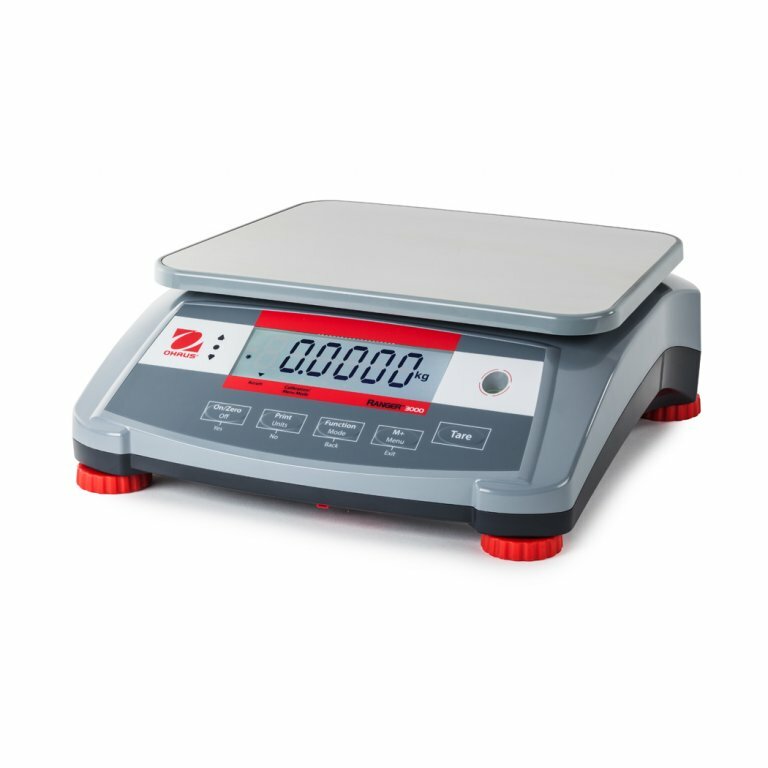 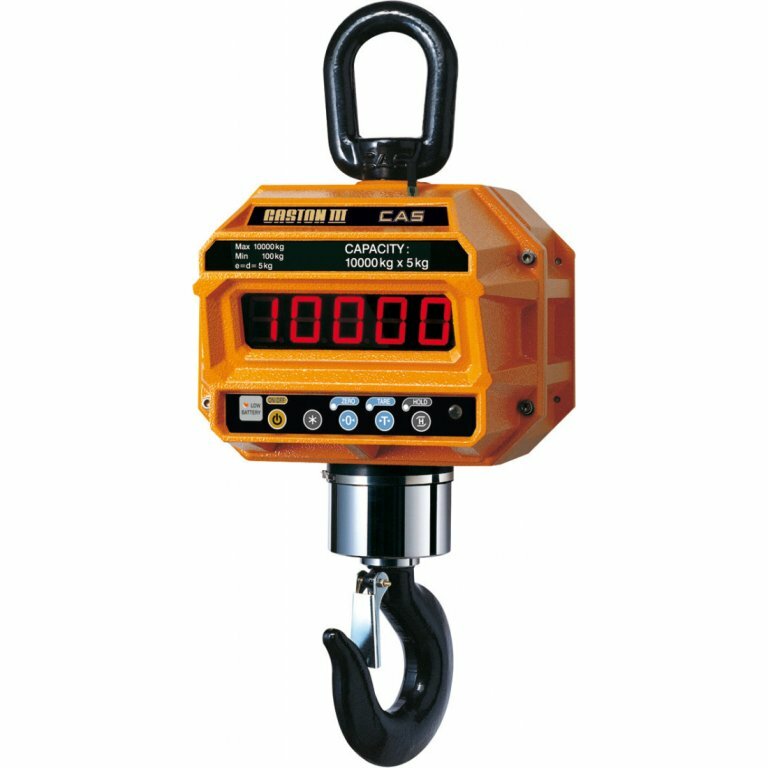 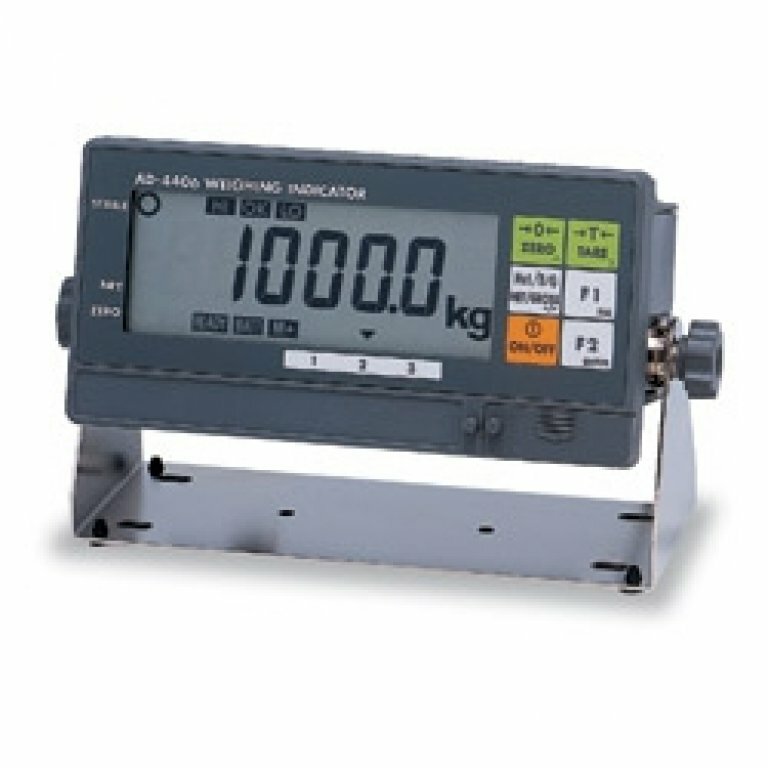 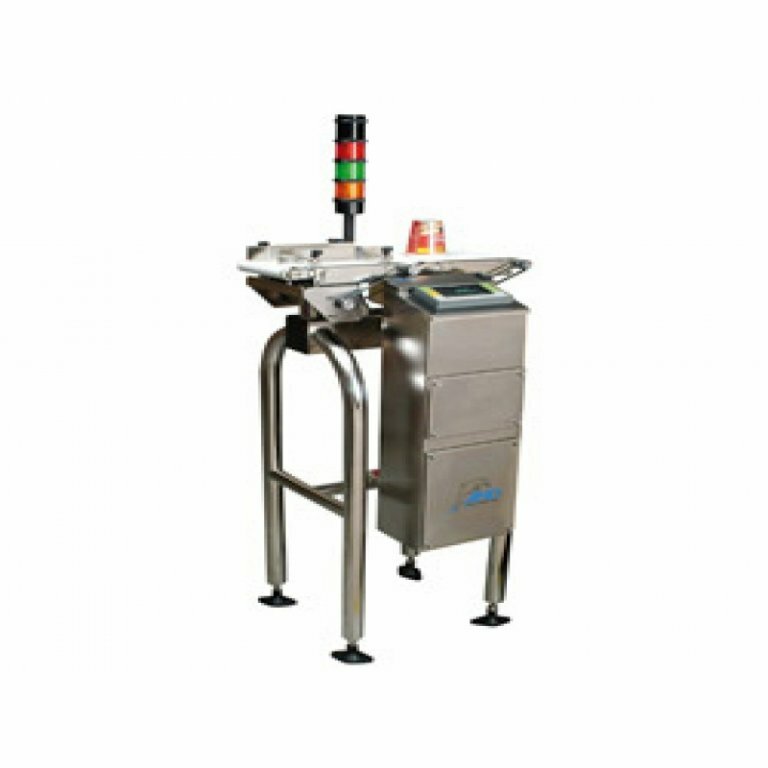 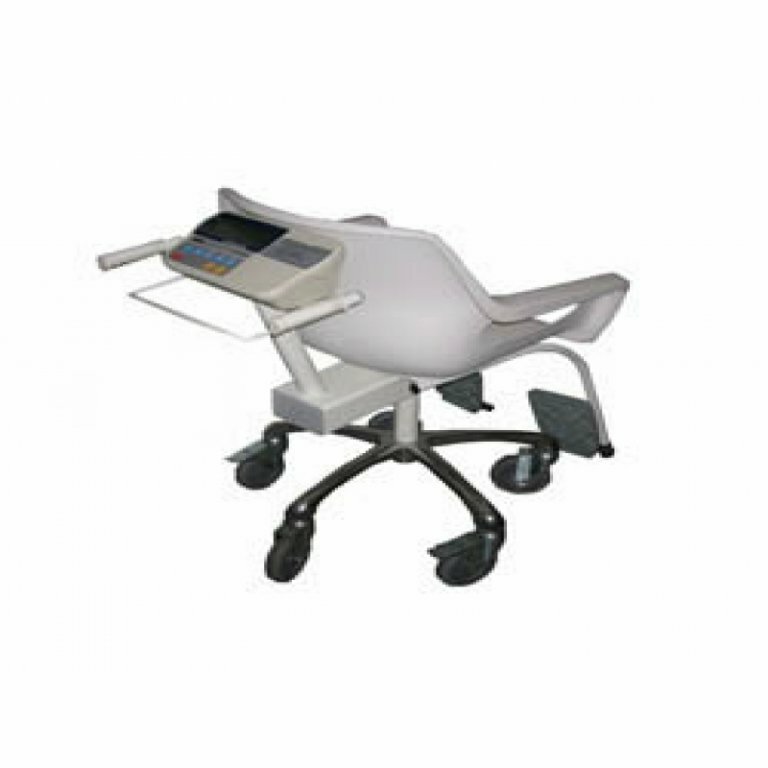 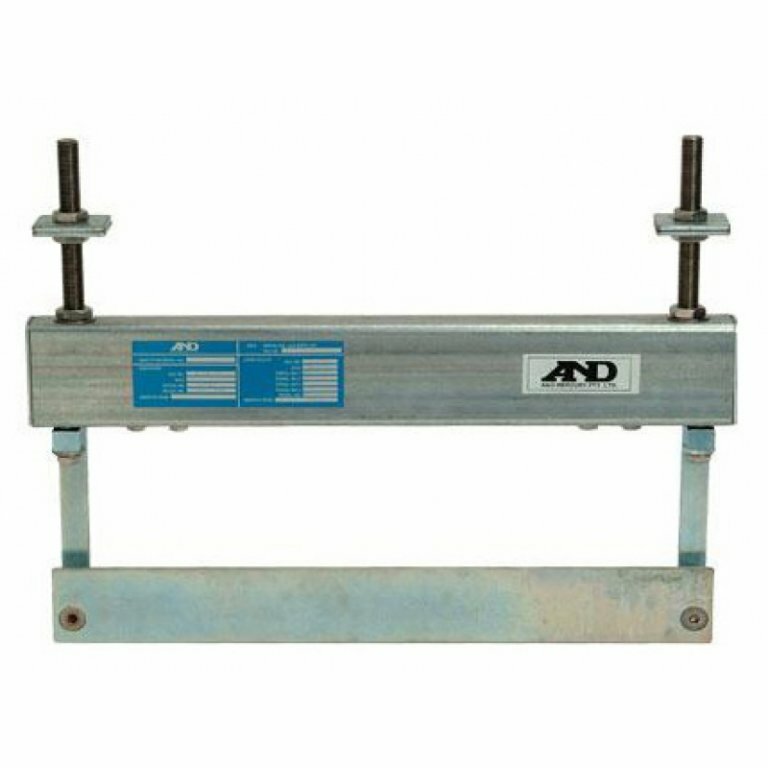 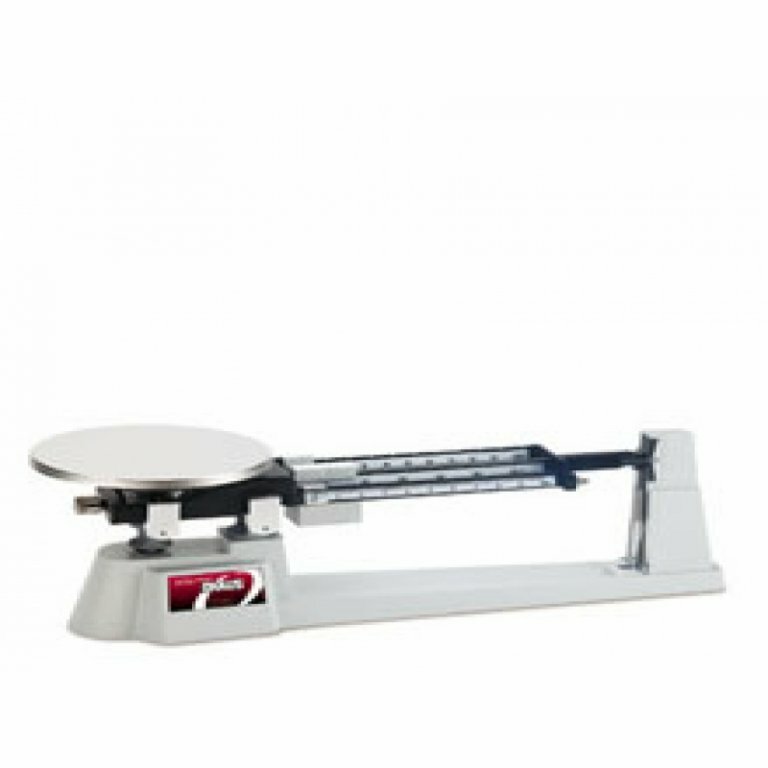 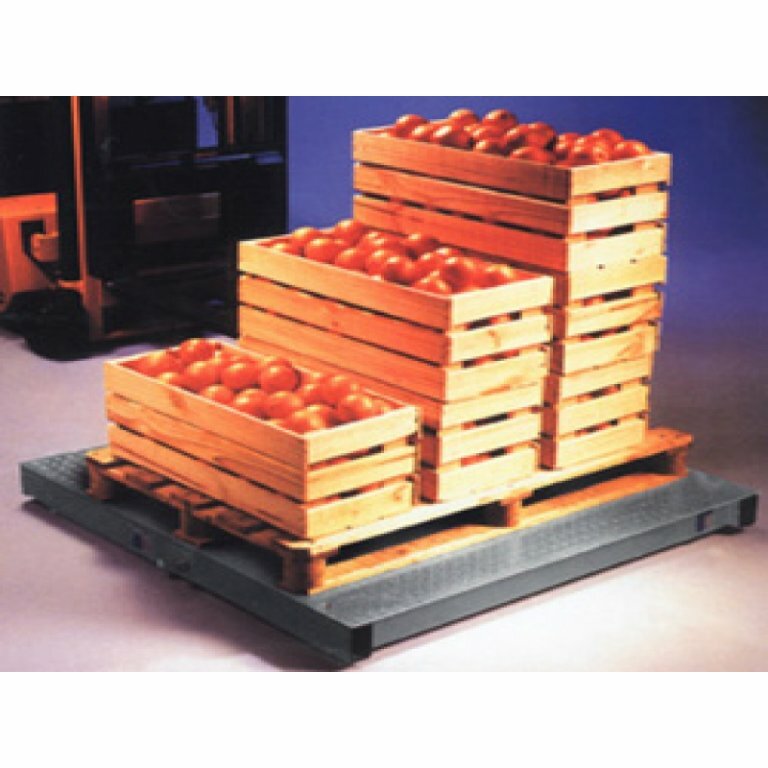 We’re happy to talk to you and determine the best weighing solution for your company.